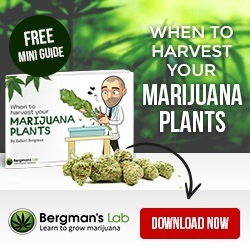 With its compliment of 60% Sativa and 40% Indica genetics Gold Leaf seeds produce tall plants, huge cola’s and heavy yields, one of Robert Bergman and I Love Growing Marijuana’s own special strains. An extremely vibrant plant with vigorous growth which can achieve mature heights of 225 cm when grown outdoors. Grown indoors the plants respond well to many ‘super-cropping’ techniques. Once dried and cured the buds produce a smooth, rich smoke with a unique aroma and lemon-earthy flavor. 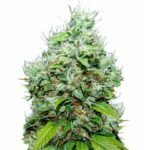 Gold Leaf Marijuana seeds are one of the premium feminized Cannabis seeds available from I Love Growing Marijuana. 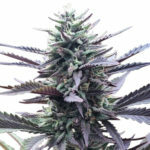 A world-famous strain, known for its purple coloring and potent high, Purple Haze is one of the premium Marijuana strains currently available for both indoor and outdoor growing techniques and methods. Purple Haze are a perfect choice for Sativa growers looking for a more compact strain, reaching mature heights of between 100 cm – 140 cm. Expect a strong, euphoric high and relaxing body-stone effect that can be long-lasting and creative. Yields are good, with the 65 day average flowering period producing indoor yields of 550 grams per square meter and large outdoor harvests given the longer vegetative and flowering period. 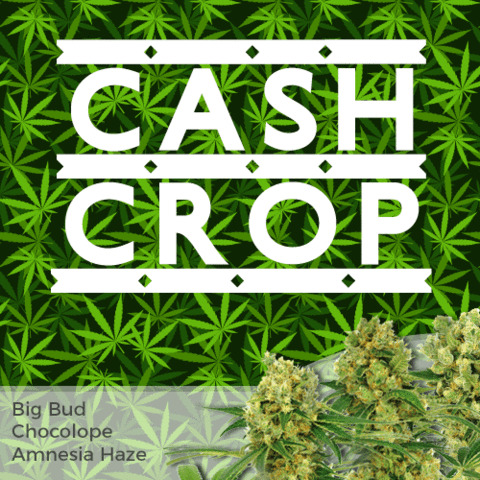 A very good strain with superb yields of high quality, purple colored buds. 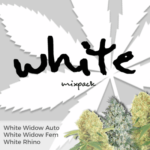 Perfect for medicinal and recreational use as well as being a relatively easy strain to grow. 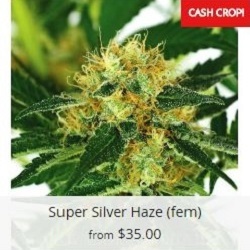 Super Silver Haze seeds are well-known for their generous coating of resin and highly potent effects, generating a clear, euphoric high that lasts and lasts. Powerful and potent, not to be underestimated. 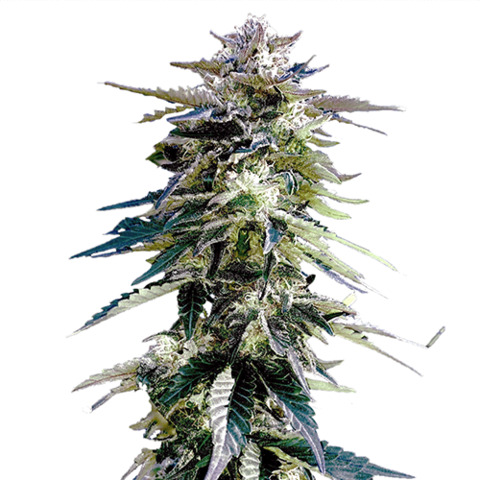 Perfectly adapted for the indoor Marijuana grower, Super Silver Haze seeds create a 90% Sativa dominant plant with a reduced mature height of approximately one meter. A highly recommended strain with a high resin content, perfect for making Cannabis butter and other edibles. A high THC content of 18% provides a great recreational high and a natural form of Marijuana medication. 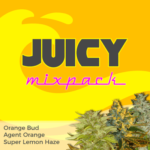 A tasty Marijuana strain with a pungent but sweet aroma and fruity pine flavor. 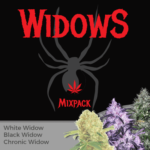 One of the best producing Marijuana strains in the collection, with harvests of up to 550 grams of the highest quality dried buds per square meter. A classic Marijuana strain enjoyed by Haze and Sativa lovers everywhere. 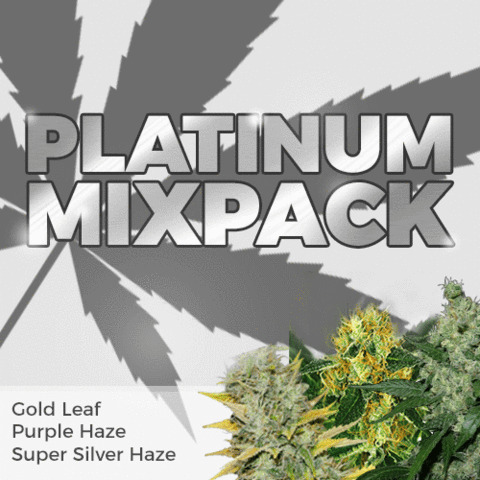 Platinum Mix Pack Seeds are included in the delivery guarantee, promising you 100% guaranteed delivery of your seeds.